Super Glues or Cyanoacrylates adhesives are clear liquids that have the capability of bonding a wide variety of materials in seconds and in some cases instantly. They can bond metals, plastics, fabrics and timber based products. GluesDirect offer a comprehensive range of Super Glues, to meet the demands of the users, and therefore are available in convenient to use pack sizes. 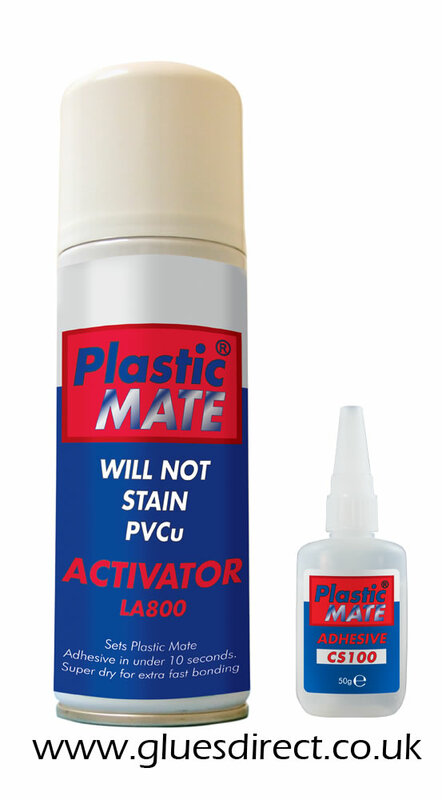 Plastic Mate cyanoacrylate adhesive is specially formulated to give superior bonds on common substrates. Plastic Mate cyanoacrylate adhesives work on acidic and porous substrates where other cyanoacrylates fail to bond. Will bond wood, cork, leather, cardboard and similar surfaces. Plastic Mate cyanoacrylate adhesive relies less on surface moisture for cure speed then standard cyanoacrylates and also has enhanced gap filling capacity. PC790 is used to give instant, ''on demand'' curing of Procure cyanoacrylates. It is especially suitable for use with slower curing, high viscosity grades and with porous substrates where the adhesive must cure before being absorbed into the substrate. PC790 may also be used to ''fillet-cure'' cyanoacrylates and to cure adhesives outside the joint. Specifically formulated	for applications requiring high; viscosity, impact and peel resistance. PC85 develops strong bonds on most metals, plastics or rubbers. PC85 is a one-component solvent-free system and does not require the use of a catalyst, heat or clamps. When a thin layer of PC85 is applied between two surfaces comes into contact with atmospheric moisture, a rapid polymerization occurs producing the ultimate bond. Procure PC80 is a black ethyl cyanoacrylate, with higher peel and shock resistance than other grades. PC80 has a longer setting time than regular Cyanoacrylate adhesive which allows enough time for users to put materials together after application. It has been specially formulated to achieve the strongest possible bond between well-mated, non-porous surfaces, such as rubber, metals, plastics, etc. PC 54 GEL Instant Superglue is a faster curing, very high viscosity Ethyl Cyanoacrylate based adhesive. The new formulation shows greater surface insensitivity thus allowing faster bonding of all substrates and improved performance on wood, card and metals. The new gel formulation exhibits improved thixotropic behaviour and uniform appearance. PC01 is a medium viscosity modified Ethyl Cyanoacrylate adhesive. PC01 is suitable for bonding a very wide range of materials, including some porous ones, where a fast cure speed is required. 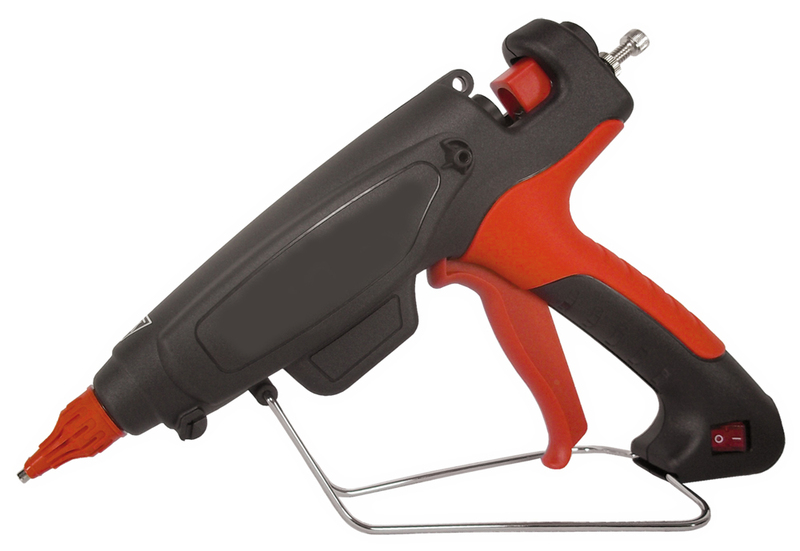 PC 95 is a low-medium viscosity (40 cPs) modified Ethyl Cyanoacrylate adhesive. PC 95 is suitable for bonding a very wide range of materials, including some porous ones, where very fast cure speed is required.